http://undomielle.booklikes.com The Boat Was My Friend 2.0 Love is a mixtape. Press play. 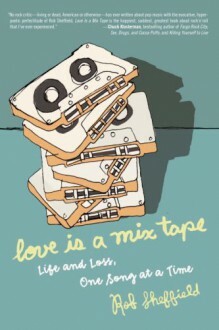 text Love is a mixtape. Press play. Both funny and heartbreaking this memoir about how two huge fans of music became a couple, married, and the unexpected turn of events afterward was an enjoyable listen. The author did the narration though and he was perhaps a bit monotone.